When it comes to removing wrinkles, plumping up tired skin or maintaining what you already have, dermal fillers are the answer. 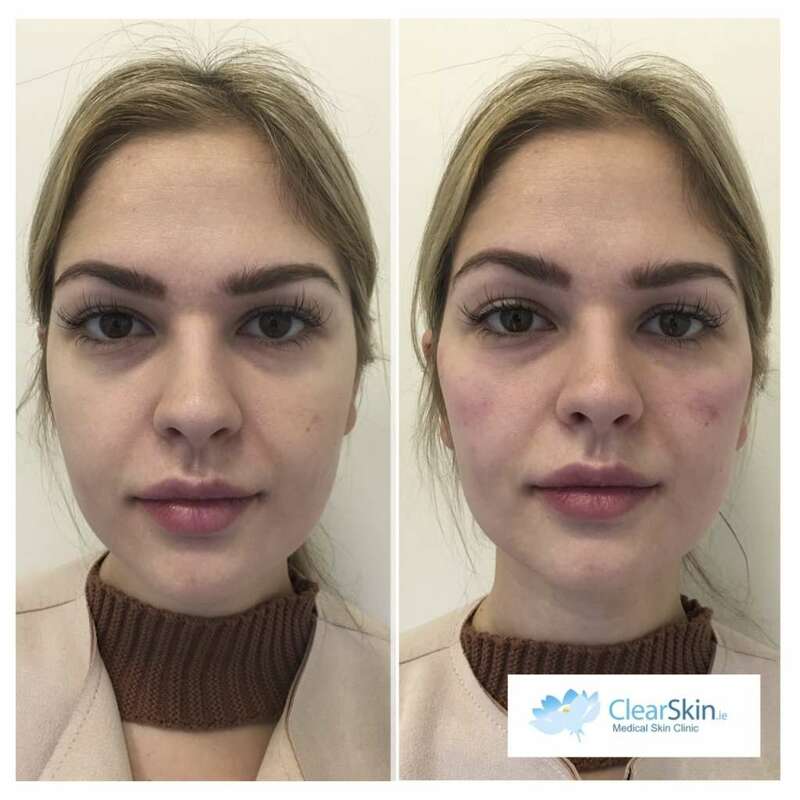 Dermal fillers are used to volumise various areas on the face that have lost facial fat, collagen and elastin. Dermal fillers are an anti-wrinkle cosmetic injection. A soft, cosmetic filler is injected into the areas where it is needed. Dermal fillers are used to plump out wrinkles, furrows & laughter lines leaving skin with an overall more youthful appearance. They can also add contour to the face. Lip fillers are used for adding volume or enhancing the shape of the lips. For more information about lip fillers click here. 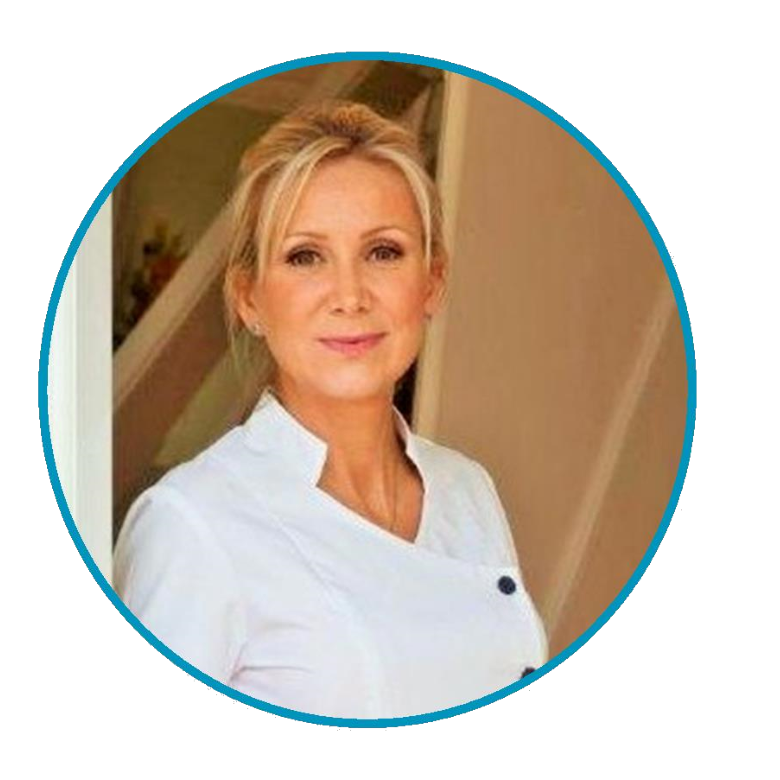 Dermal fillers are most commonly used for filling smile lines referred to as nasolabials and marionettes however they are also suitable for filling up deep wrinkles, furrows, scars and increasing volume in cheeks and chins. Treatments take approximately 15 minutes depending on the number of wrinkles treated and results can last up to 1 year. 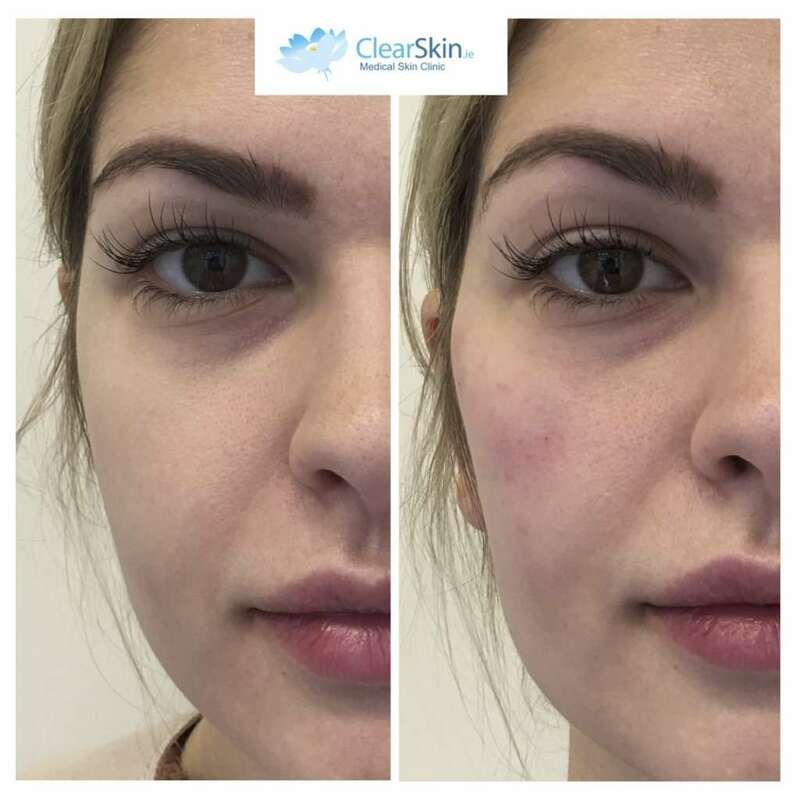 Dermal fillers can cause redness and swelling which may last up to 24 hours after treatment however some clients may experience swelling & bruising for a longer period of up to 7 days particularly around the mouth.